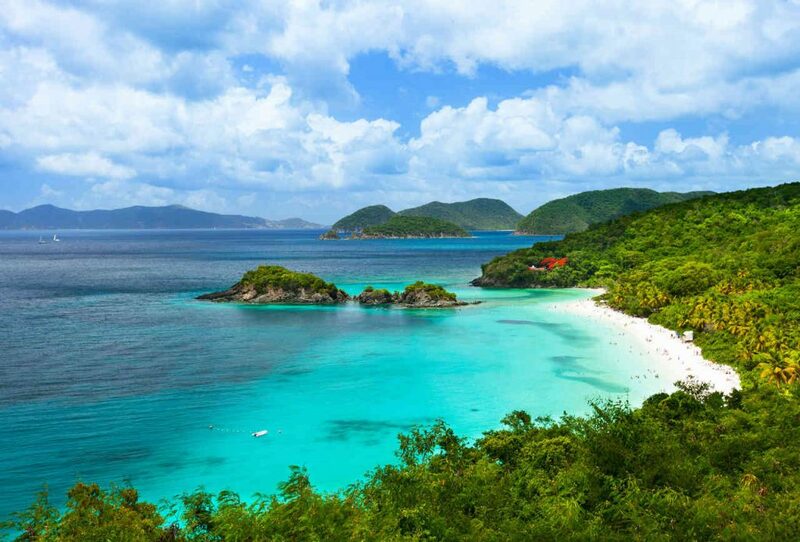 It’s easier than ever to clear customs to the US Virgin Islands from the British Virgin Islands. In the wake of major hurricanes more than a year ago that severely damaged and subsequently closed the U.S. Customs and Border Protection (CBP) office in Cruz Bay, St. John, ferry passengers as well as those on private vessels needing to clear in from the BVI and other foreign ports had to cruise an additional eight nautical miles east to the facility in downtown Charlotte Amalie, St. Thomas. In July, the Virgin Islands Port Authority completed construction of a temporary CBP office inside the Urman V. Fredericks Marine Terminal in Red Hook, which is located only three miles away from St. John and on the easternmost side of St. Thomas. This facility makes sense because much of the marine community, including term charters, day sails, scuba outfits, and sports fishing vessels, are all located in marinas near Red Hook. This temporary CBP location will be open and operational until construction is complete on the new CBP building in Cruz Bay, which is projected to be the end of the year.